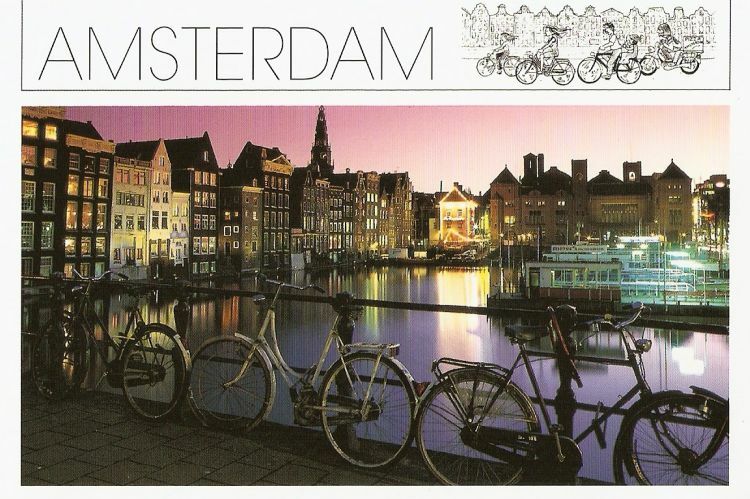 My friend Ena went to Amsterdam a while ago and brought me this beautiful postcard! 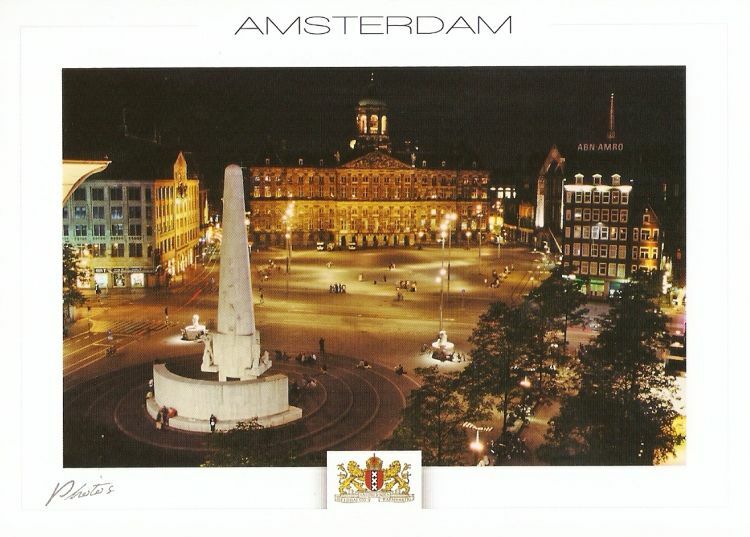 Another official, from The Netherlands this time. 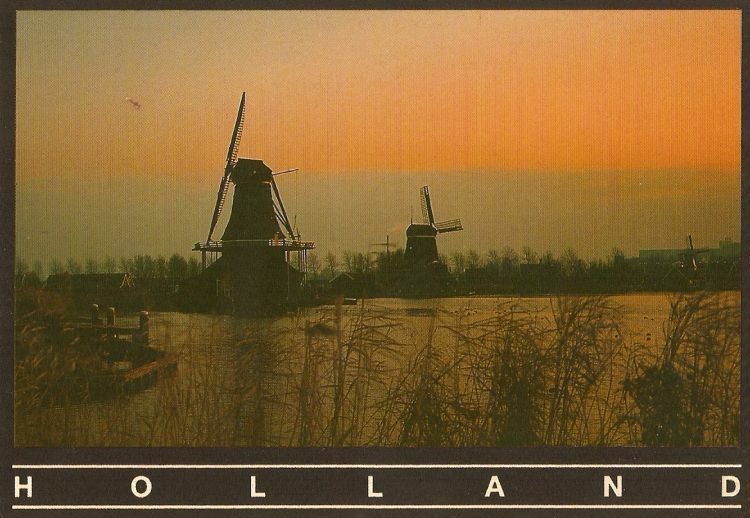 It is showing Vlieland, which is a municipality in the northern Netherlands. 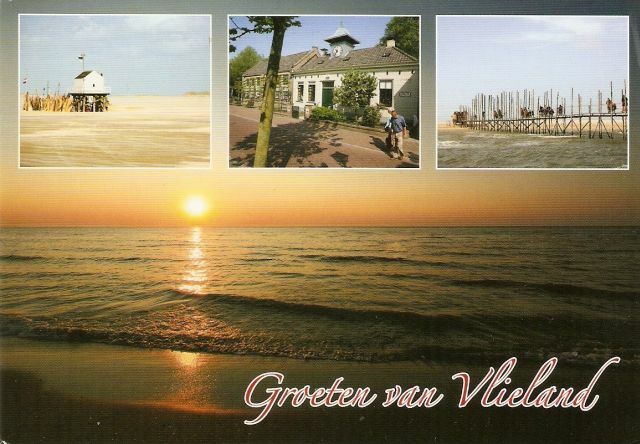 The municipality of Vlieland has only one major town: Oost-Vlieland . 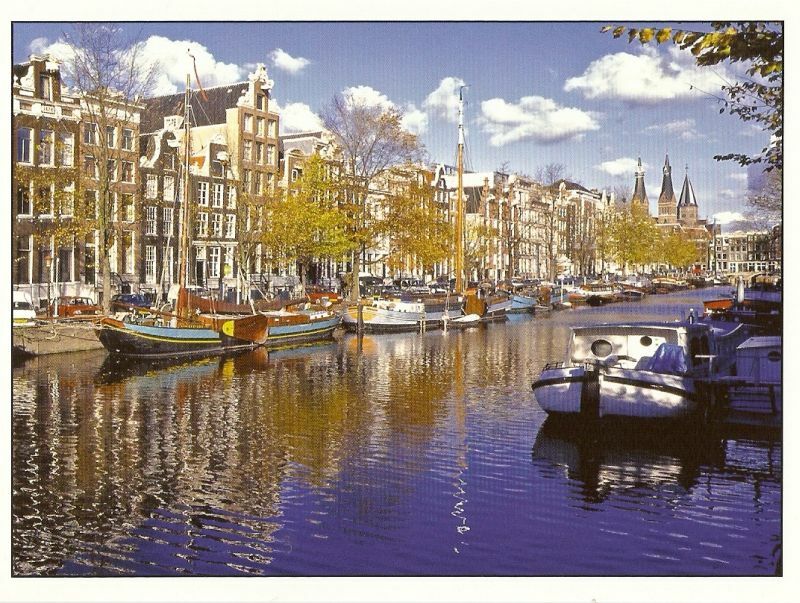 It is the second-least densely populated municipality in the Netherlands. 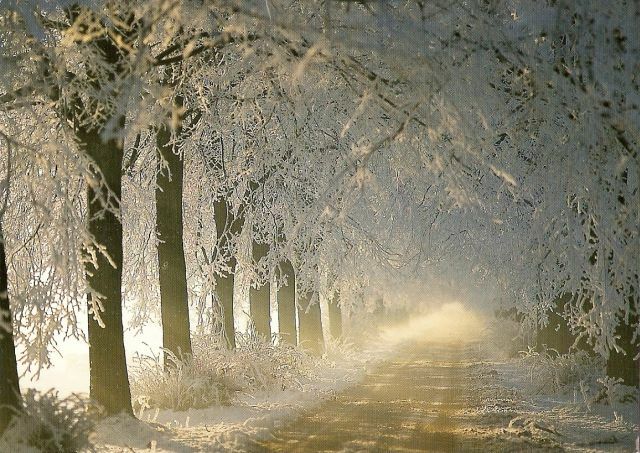 Vlieland is one of the West Frisian Islands, lying in the Wadden Sea. 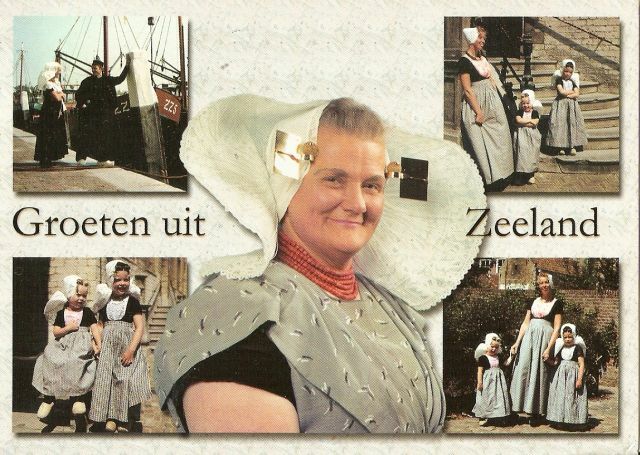 After a long, long time I did a few trades through Postcrossing forum. 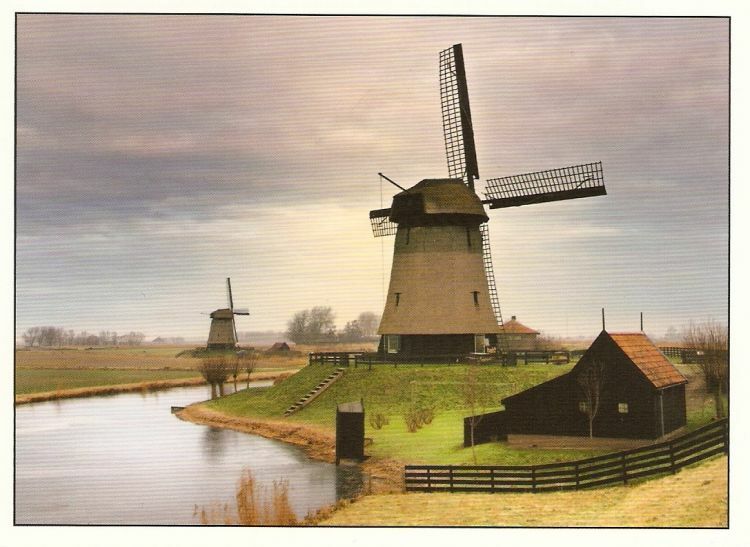 I was really excited about these postcards cause I wasn’t sure what they would look like… and now that they’re here, I’m really happy to add some sweet cards from The Netherlands to my collection.